Used Caravans for Sale Second hand and Wanted. Second hand used caravans for sale and wanted. Classified adverts to buy, sell and advertise a secondhand caravan. Advertisements for all Second hand, Used Caravans for Sale. 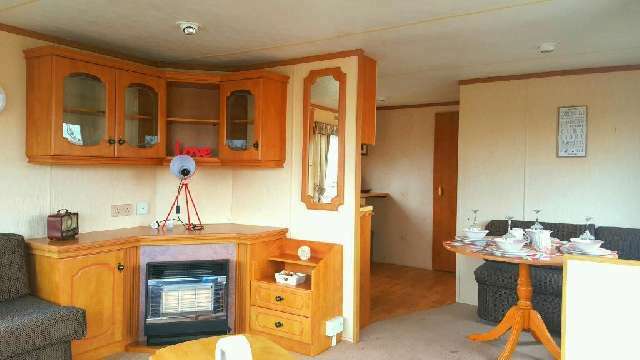 Willerby Herald For sale 3 bedroom Willerby Herald, comes with 2 sets of good quality steps. Ca 17 years old.on site in aviemore area 1200 ono buyer to remove from site. Wanted All Caravans Wanted 1996 to 2010 instant payment we are in South Yorkshire. 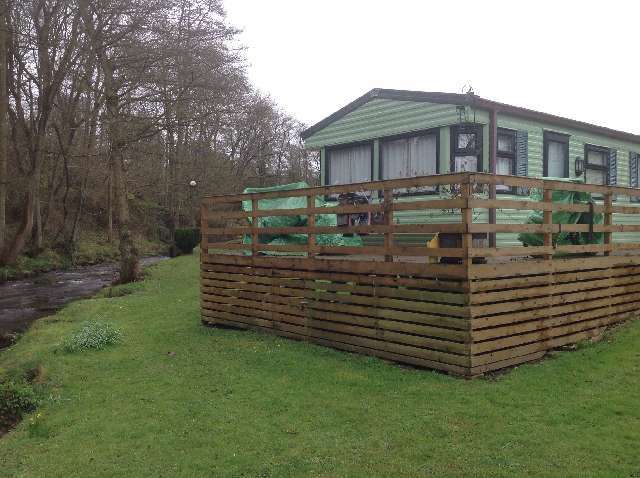 We will consider caravans with damp!!!!!!!!!!!!! !